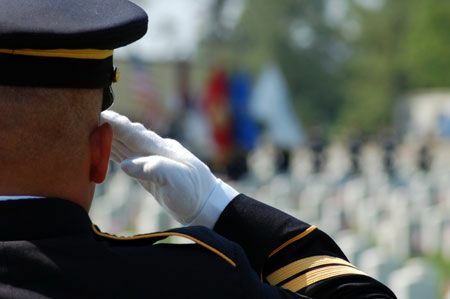 The navy does have a veteran sea burial program where they will take the remains of veterans (either cremains – ashes – or whole body) to sea for an interment. The commanding officer of the ship will notify the family after the interment has been completed and will supply the family with the date, time, latitude and longitude where the ceremony took place. Family is not in attendance. We offer private burial at sea which provides an opportunity for family attendance, closure and healing. If at all possible we do encourage you to attend the ceremony at sea. If have never attended a burial at sea please ask someone who has, I am sure they have found it to be a very positive experience. The Navy performs this task when the ship is deployed on active service hence family members are not present. Dependent family members of active duty personnel, retirees, and veterans of the uniformed services. If you are interested in using the military option, you should contact the Navy after the death of your loved one. There will need to be coordination with your local funeral home to make all the arrangements. We will be able to assist you with full mortuary services though our sister company Funerals Your Way (FD: 2188) – a fully licensed California funeral home.